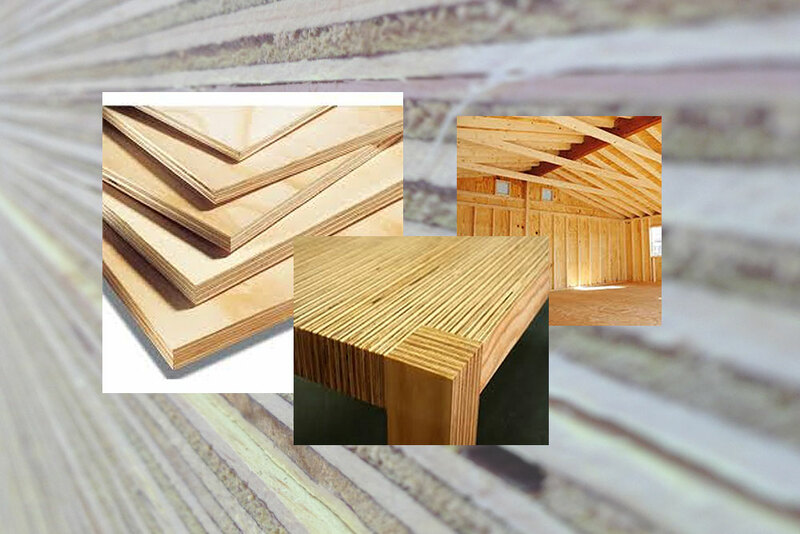 A/A Radiata Pine Plywood panels are manufactured from defect free face veneers produced from pruned plantation grown Radiata Pine logs. The face veneers of the A/A Radiata Pine Plywood panels are therefore of excellent appearance, suitable for a wide range of decorative applications. High quality solid face, facilitating easy finishing. Sanded faces with limited number of defects. General industrial applications and other applications requiring faces with no open defects.